Union County, NJ – Union County Clerk Joanne Rajoppi reminds voters that the deadline for applying by mail for a Vote by Mail ballot is Tuesday, November 1. Any registered voter can use a Vote by Mail ballot. The process involves submitting an application form, receiving the ballot, and returning it to the Board of Elections. The entire process can be done by mail. Emailing a scanned application form is not permitted under New Jersey state law. However, voters can drop off their application forms in person. In-person applicants can use the County Clerk’s “One-Stop” service to apply for their ballot and receive it in the same visit. They can also fill out their ballot while they are there, and cast it in a secure box at the County Clerk’s office. Vote by Mail users who plan on dropping off their filled-in ballot in person, or using the One-Stop service, have until 3:00 p.m. on Monday, November 7 to visit the County Clerk’s main or annex offices and cast their ballot. Ms. Rajoppi also advised voters who are interested in using a Vote by Mail ballot to download the free Union County Votes app for mobile devices. 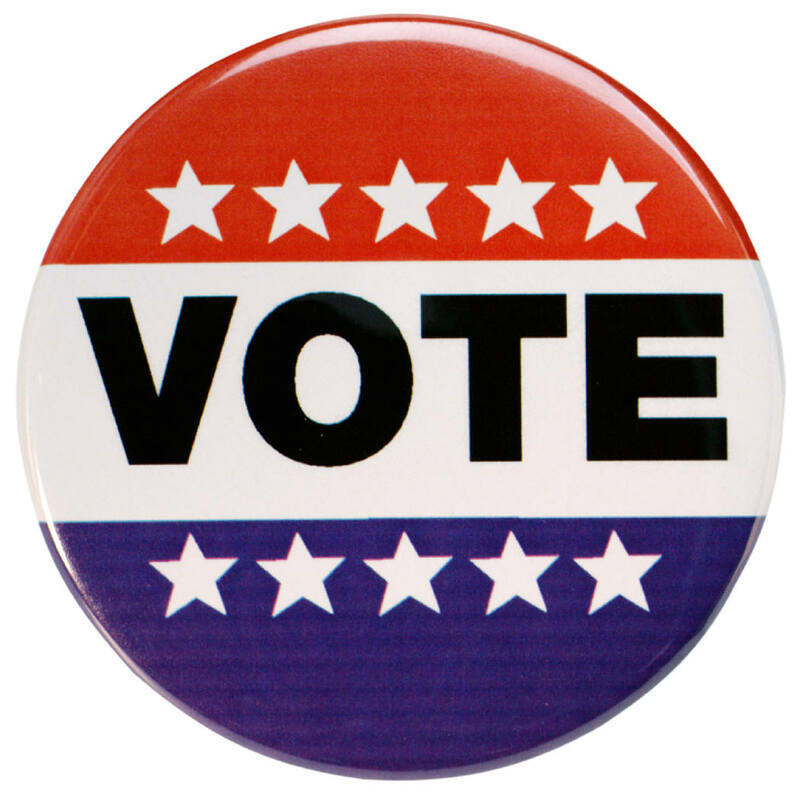 The County Clerk’s main office at 2 Broad Street in Elizabeth will be open from 9:00 a.m. to 1:00 p.m. on Saturday November 5, for voters to obtain a Vote by Mail ballot. The annex, at 300 North Avenue East in Westfield, is also open for Vote by Mail users on Saturday October 29 and Saturday November 5 from 9:00 a.m. to 1:00 p.m.
For a schedule of regular weekday office hours and more information about voting in Union County visit the new County Clerk’s new elections website, unioncountyvotes.com, or call the Elections Division at 908-527-4996. Applications for a Vote by Mail ballot can be downloaded from unioncountyvotes.com or from the Union County Votes app. For all other County Clerk programs and services visit online at ucnj.org/county-clerk or call 908-527-4787.